Vodafone has come underfire for planned changes to the way it charges its pay as you customers. The network has announced that it will soon begin charging customers by the minute, rather than by the second as it currently does. The change will come into effect from August 1st. 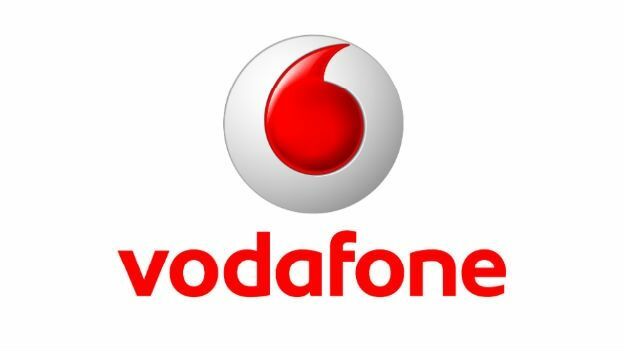 Vodafone has claimed that the change is designed to simplify charges for its customers. EverythingEverywhere's 3G networks Orange and T-Mobile currently charge their pay as you go customers by the minute. The network sent a message to its customers notifying them of the changes. “No more complicated pricing by the second,” read a statement on the Vodafone website. "Just clear, straightforward per-minute charges. Vodafone currently charges 25p per minute with a minimum of one minute's charge per call. However, some customers and experts have described the move as patronising and designed with the sole intention of increasing its revenues. Those comments were echoed by industry experts. “While simpler and clearer pricing is always welcomed, it shouldn't come with the sting in the tail of increased bills,” telecoms expert Adam Kirby from uSwitch.com told the BBC. "But the real gripe is the way the message was communicated. Sending a text may be a quick, simple and cheap way to communicate with your friends, family and even your boss, but Vodafone breaking the news about price changes this way may be a bit of a stretch. Vodafone has defended the policy. In a statement, the network said: "We believe that by offering propositions with a generous allowance of minutes, we continue to offer our customers great value.